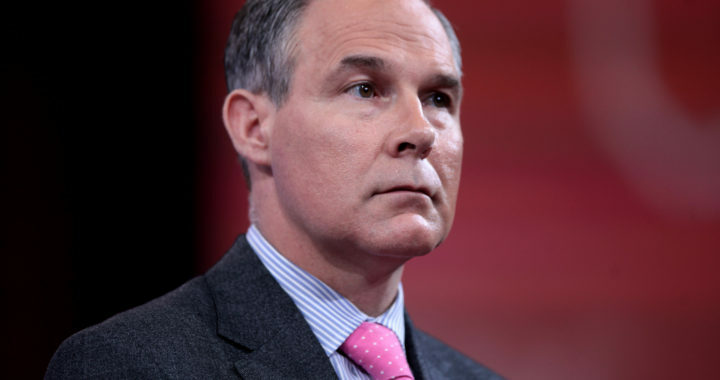 On Monday, Scott Pruitt, the head of the Environmental Protection Agency, announced that the EPA would set about repealing the Clean Power Plan. The end of the Obama-era policy has been a long time coming, but its final death rattle has triggered a wave of anti-energy protests from both private organizations and state governments. While these protests boil up, however, individual states have taken it upon themselves to pioneer their own environmental future. You know, rather than moan and groan in idle. 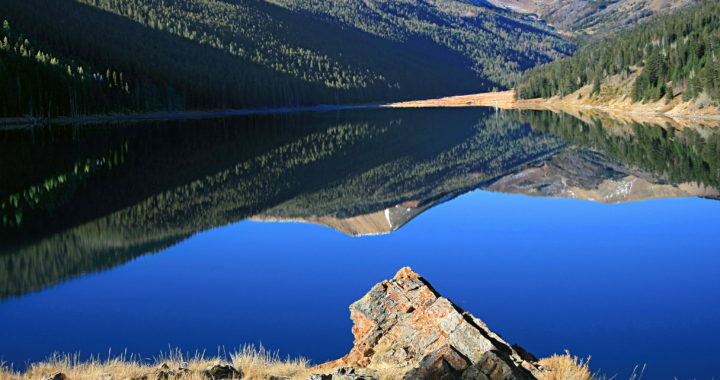 Colorado is the front line for fracking in the United States. In a country that seems evenly divided on the practice of hydraulic fracturing, Colorado is a good microcosm of the argument. The state is rich in shale and oil reserves, which means fracking is a particularly relevant topic. More importantly, however, Colorado is home to an incredibly diverse array of people who represent an equally diverse amount of perspectives. And as any Colorado resident can tell you, the people who live there are also not shy about voicing those opinions. 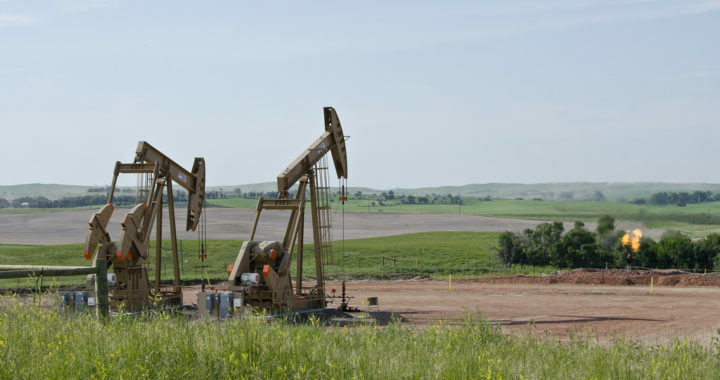 In the wake of a federal court ruling that has revoked a series of Obama-era regulations that banned fracking on federal lands, two Colorado counties are working quickly to make sure that their voices are heard. Venezuela’s Switch to the Yuan: Scary or Just Sad? If the United States government believed that Venezuela would crumble in the wake of a fresh round of sanctions, it was sorely mistaken. 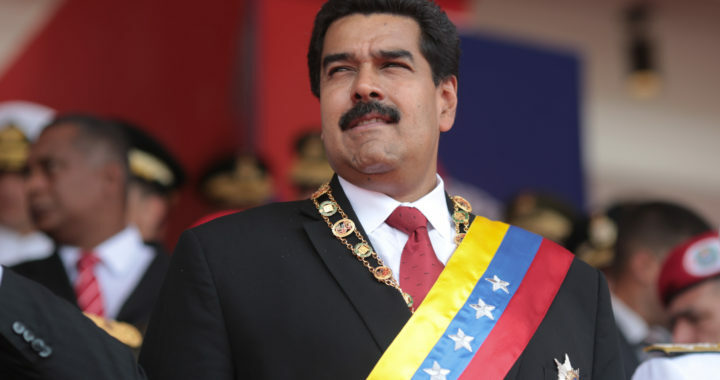 Venezuelan President Nicolas Maduro responded to the sanctions by taking a drastic action on Friday, when the nation published its oil prices in the common currency of China, the yuan. In case the decision wasn’t a direct enough stab at the US, Maduro doubled down on the decision by calling it an attempt to free Venezuela from the “tyranny of the US dollar.” It’s a bold move from a country that does a whole lot of oil and gas business with the United States. Maduro’s shift is enough to make some industry experts stop and take notice. The Wyoming Bureau of Land Management is now allowing public comment on Jonah Energy’s next ambitious undertaking, the Normally Pressurized Lance natural gas project. The proposed development could help stimulate the state’s economy with a plethora of new jobs and an infusion of cash. As every new oil and gas project must, however, Jonah Energy’s NPL project is drawing criticism from anti-fracking protestors. 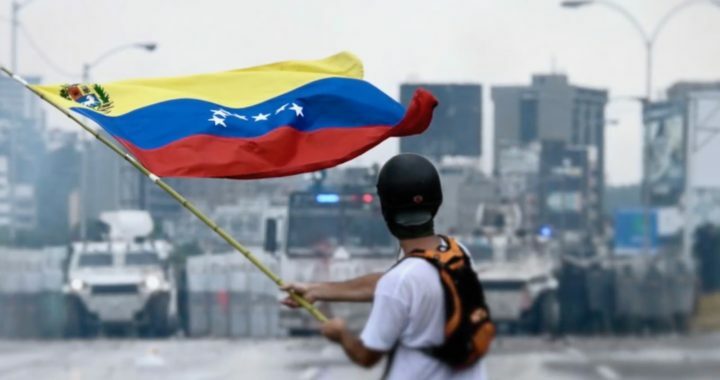 On July 31, the Trump administration responded to growing political turmoil in the South American country of Venezuela by initiating a series of sanctions against President Nicolás Maduro. Once a cherished trading partner for the United States, Venezuela is now looking at a period of political and economic strife for the foreseeable future. But what exactly is going on in Venezuela? And what does the chaos mean for the United States oil and gas industry? 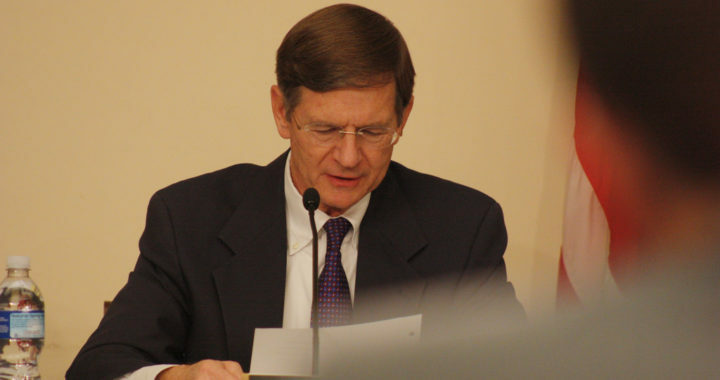 What Is the Climate Alliance and How Will it Impact Oil and Gas in Colorado? In the wake of the United States’ decision to drop out of the Paris Climate Accord, several political leaders across the country have taken it upon themselves to form the US Climate Alliance. On Tuesday, July 11, Colorado Gov. 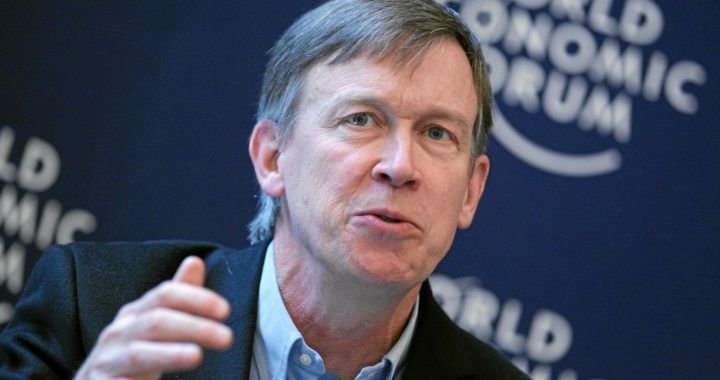 John Hickenlooper became the latest state leader to join the crusade when he proclaimed that Colorado’s state agencies would reduce overall emissions throughout the state. In Colorado, where the state’s oil and gas industry is a consistent economic boon, a pledge to reduce emissions sounds like the governor is putting the oil and gas industry in his sights. 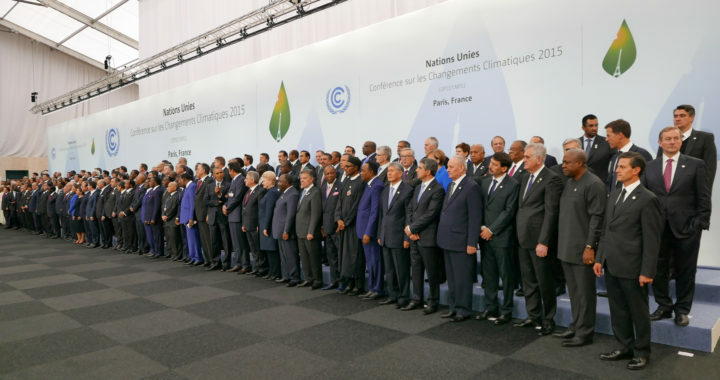 But how much real impact will this new Climate Alliance have on the state’s energy producers? For several months, the American public has been forced to endure a tidal wave of stories focused on the supposed Russian efforts to influence the 2016 election. While the media has remained eagle-eyed for any minute development in that story, another incident of Russian collusion has gone largely unreported. 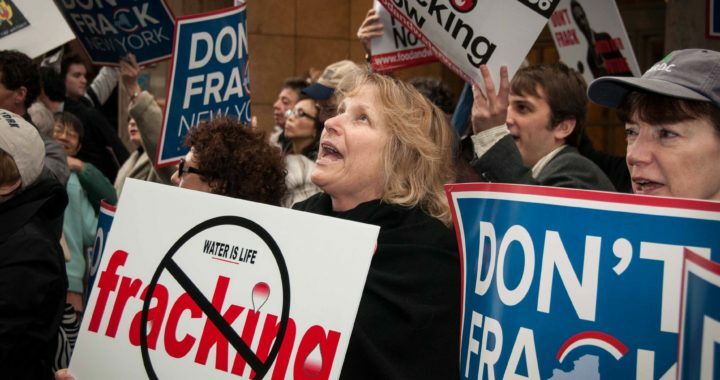 Among the myriad ongoing conflicts between anti-fracking protestors and the oil and gas industry, fracking’s supposedly harmful impact on nearby water sources is one of the most controversial. An integral part of the fracking process, water has been at the center of a debate that is still ongoing. Frankly, the continued outrage over fracking and its relationship with water is getting increasingly shaky. New technology, industry pledges, and old-fashioned scientific evidence is proving that when done responsibly the extraction of shale through fracking isn’t a concern. Since the Trump administration took office earlier this year, the President has been working to make good on his campaign promises. In a lot of cases, that has meant battling his way upstream against a steady flow of criticism. The President’s environmental goals have been no different. Whether its the repeated attacks on his decision to open up federal lands to more extraction opportunities or his attempts to de-regulate the oil and gas industry, it seems that environmentalists can’t stand anything Trump does. In general, that kind of partisan in-fighting is to be expected. What’s more, those decisions on the part of the Trump administration are easily defensible thanks to the continuing innovation within the oil and gas industry and the obvious economic benefits that extraction brings. When it comes to Trump’s stance on the 2015 Paris Agreement, however, things get more complicated. In that instance, prominent oil and gas company executives are urging the President to comply with the terms of the Agreement. After several years of waiting for the Nigerian government to agree on some form of the Petroleum Industry Governance Bill, the country’s Senate has finally passed a version of the PIGB. 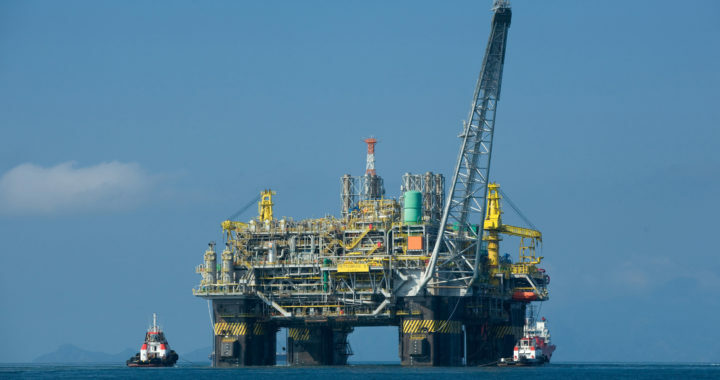 Lawmakers from the oil rich African nation set about rallying the country’s House of Representatives to pass the bill, as well. If Nigeria is capable of coordinating its efforts and passing a finalized version of the PIGB, then its oil and gas reserves will finally become truly open to the outside world. The decision would have a huge impact on the African nation, allowing it to lean heavily on the vast petroleum reserves in the Niger Delta.